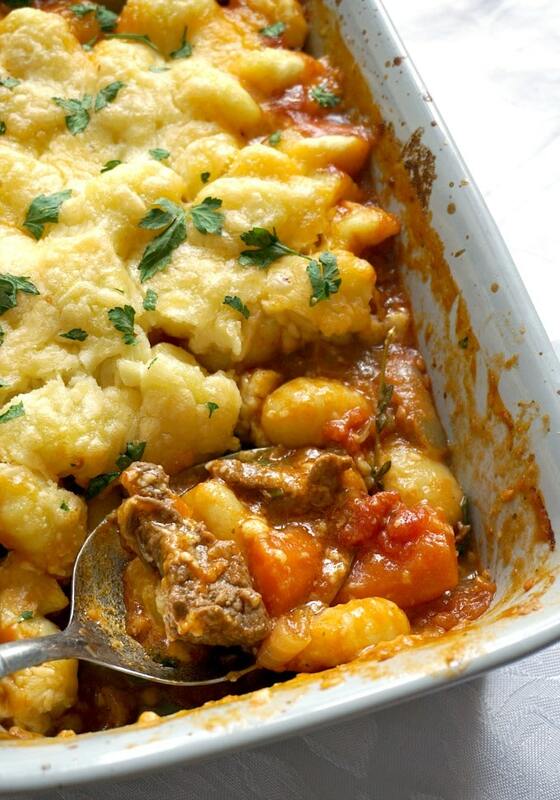 Beef Casserole with Cheesy Gnocchi, hearty, comforting, warming, the perfect family dinner dish no matter the season. Nothing beats a good homemade casserole, and making it it’s a lot easier than you think. 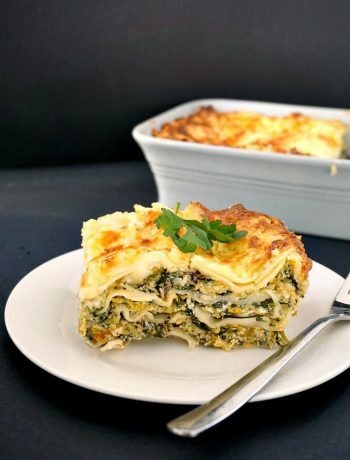 This might not be the quickest dish to make that you will find on my blog, most of my recipes are pretty quick, with some that can be made in well under 30 minutes. Although this dish is one of the exceptions, it’s still dead easy to make, even for a beginner. And the favours are out of this world. Simply one of the best dish I have had in a while. I might not be cooking beef too often, mainly because I want it super tender to melt in the mouth, and that takes time, but I surely will be making this soon. Beef needs to be slowly cooked, that’s the secret about it being super douper tender. If you have a slow cooker, job done, super easy to achieve that, but on the stove top, it does take some patience. And checking on it from time to time. I got this one cooked in about one hour and a half, but, depending on the heat, it might take longer. And it did turn out just the way I wanted it to be: flavourful, tender, incredibly tasty. That’s one hell of a dish, if I say so myself. Right, and just because cooking the beef took some time, I did not make the gnocchi myself, although that’ pretty simple to make, I have been thinking about it for some time, so a brand new recipe on that might be coming up soon. Instead I used ready-made gnocchi, and all I had to do what cook them for about 5 minutes. Easy, isn’t it? Don’t get scared with all these photos above, it’s actually super simple. And apart from checking on it now and then, you can totally get on with something else while it’s cooking, I was playing with toddler number one, while little one was asleep. And when she got up, lunch was ready. Hoorey! Well done, mummy! I actually really like anything beef stew/casserole/soups etc. 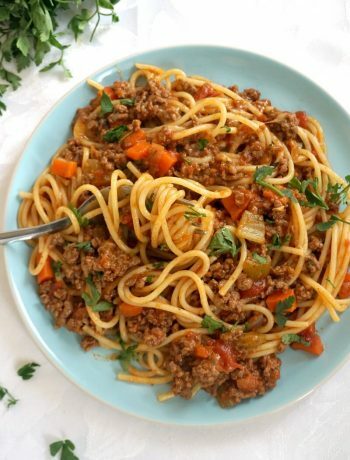 I do love chicken, and that gets to be cooked a lot more often, but there is something about beef that makes you dream about one hot bowl of piping hot casserole. It’s healing, filling, and super healthy too. 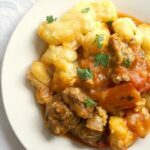 My Beef Stew With Sweet Potatoes and Hearty Oven Beef Stew Recipe [GF] are one of those favourite recipes without a shadow of a doubt. And now, then third one has jsut been created (and almost wolfed down already). First of all, don’t rush it! 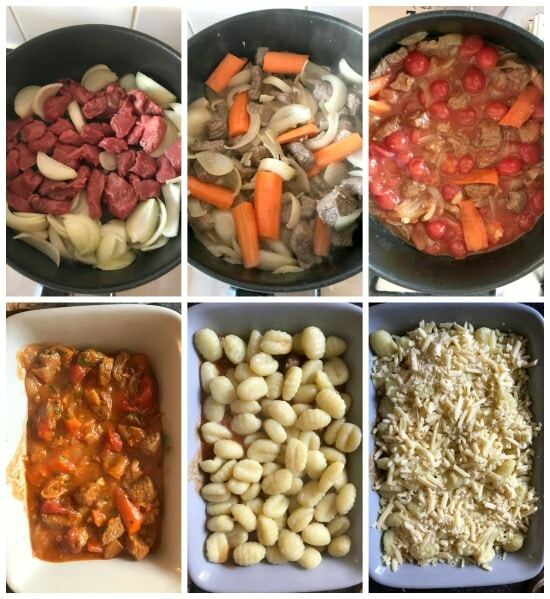 I know, time is short, but trust me, this beef casserole is worth waiting for. Set it on a low to medoum temperature, and keep adding beef stock/broth now and then if needed. Once it’s cooked and tender, if there is still too much liquid left, not to worry, just let it evaporate, cooking for longer it’s never a problem. You might want to add veggies later on, and now from the beginning, if you like them to keep their shape, otherwise, they will get mushy. I actually don’t mind them mushy, to be honest, but hey ho. So, will you give it a try? 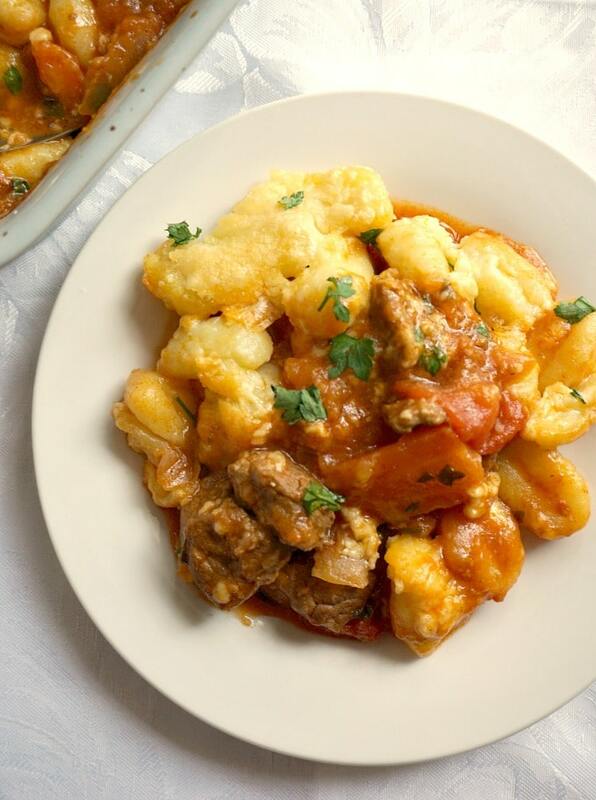 Beef Casserole with Cheesy Gnocchi, hearty, comforting, warming, the perfect family dinner dish no matter the season. Nothing beats a good homemade casserole, and making it it's a lot easier than you think. Heat of the oil in a pan, add the beef and onions and leave to cook for about 5 minutes until the beef is no longer pink. Add the chopped garlic and carrots (cut into chunky sticks), and 3 cups of beef stock and leave to cook with the lid on on a low to medium heat until the stock is nearly evaporated. Add the peeled cherry tomatoes, then add more beef stock as needed until the beef is tender, mine took about one and a half hour to cook, and I used about 6 cups of broth. Season well with salt, pepper, thyme and half of the parsley, then remove from the heat, transfer to an oven-proof dish and set aside. The casserole should not have too much liquid left, maybe only about half a cup or so. Bring a pan of water to the boil, add the gnocchi, and leave to cook for about 5 minutes. Drain the water, and add the gnocchi over the beef casserole, then sprinkle with the grated cheese. Bake in the pre-heated oven for about 15-20 minutes until the cheese is melted. Garnish with more chopped parsley.